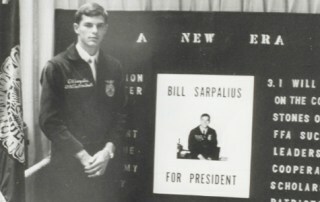 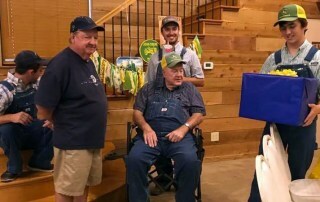 Little did Bill Sarpalius know his first public vote to extend FFA membership to women would lead to a lifelong career as a political servant and advocate for agriculture. 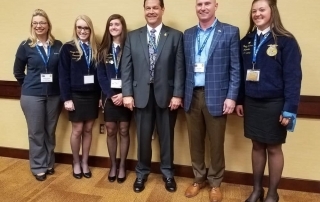 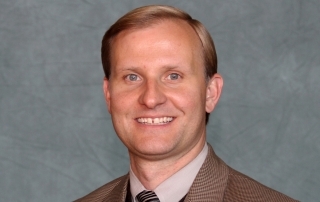 This former FFA state and national officer gives back to the organization in a unique way. 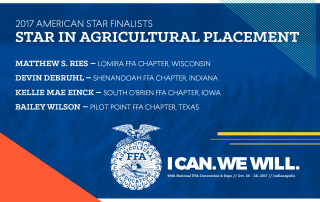 Three FFA chapters received scholarships to attend convention, thanks to Culver's Third Annual FFA Essay Contest. 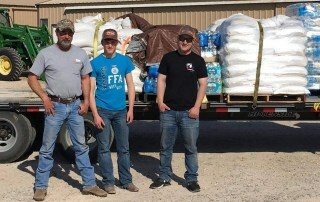 This is a story that will make you #FFAproud. 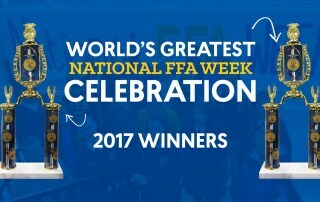 FFA members and chapters embrace the idea of giving back to our communities by living out the final line of the FFA motto: Living to Serve.